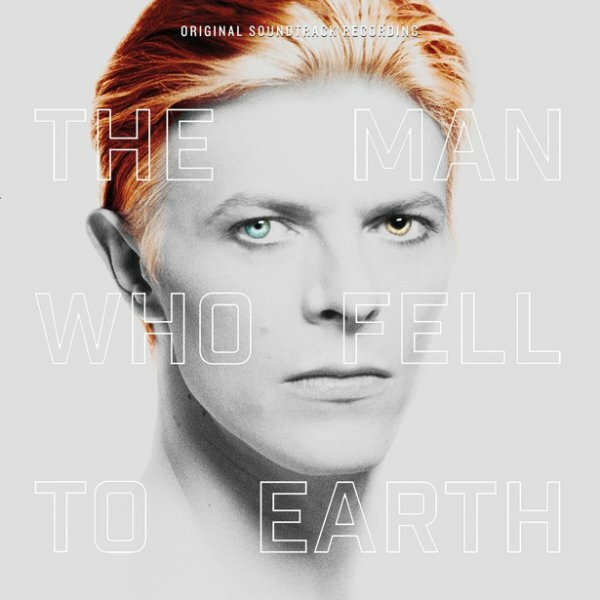 David Bowie's on the cover, but the music here is from a much wider array of musical sources – in a surprising array of instrumental and vocal tracks that really live up to the madness of the famous film! The key contributor here is John Phillips – who not only gives us some excellent vocal tracks that are in the manner of his Wolfking album, but also handles a few instrumental numbers that are pretty compelling – and offset by more offbeat percussion tracks by Stomu Yamashta, who's the other key artist on the original material! There's also some familiar pop moments from Louis Armstrong and the Kingston Trio – but most of the music is original. Titles include "America", "Jazz", "Rhumba Boogie", "Space Capsule", "Desert Shack", "Window", "Alberto", "Liar Liar", "Jazz II", and "Bluegrass Breakdown" by John Phillips; "Poker Dice", "Wind Words", "Mandala", "One Way", "Memory Of Hiroshima", and "33 1/3" by Stomu Yamashta; "Venus" and "Mars" by The Bournemouth Symphony; "Love Is Coming Back" by Genevive Waite; and "Blueberry Hill" by Louis Armstrong. © 1996-2019, Dusty Groove, Inc.